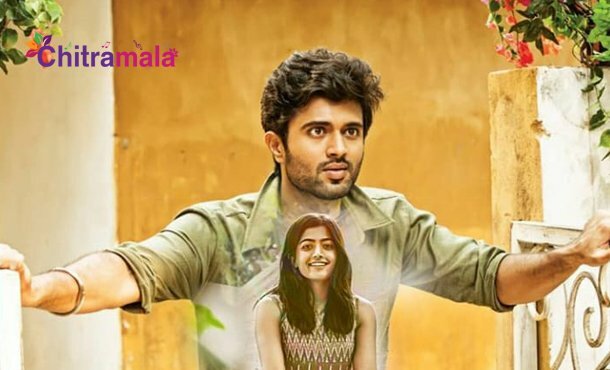 Tollywood young sensation Vijay Devarakonda joined hands with his ‘Geetha Govindam’ girl Rashmika Mandanna and is going to impress the audience with their outstanding chemistry in their upcoming movie ‘Dear Comrade’. The movie has been undoubtedly one of the most awaited films in Tollywood. Bharath Kamma is helming this project. 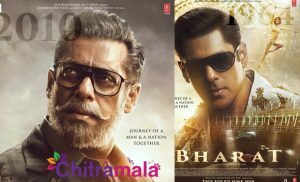 The recently released teaser of the film received a thumping response from the audience. 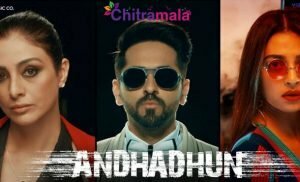 As the movie release is gearing up for May release, the makers have already kickstarted the promotions. On this note, the maker have unveiled the lyrical video of the first single from the movie. The 2 and half minutes lyrical video of ‘Nee Neeli Kannullona’ song from ‘Dear Comrade’ is currently trending on the internet. Music by Justin Prabhakaran is amazing and his mesmerizing tune has been receiving appreciation from the audience. The slow, subtle and melodious number seems to be a romantic number between Vijay and Rashmika in the film. Voice of Gowtham Bharadwaj V is really good. Lyrics by Rehman are superb. Mythri Movie Makers in association with Big Ben Entertainments banner in bankrolling this project.